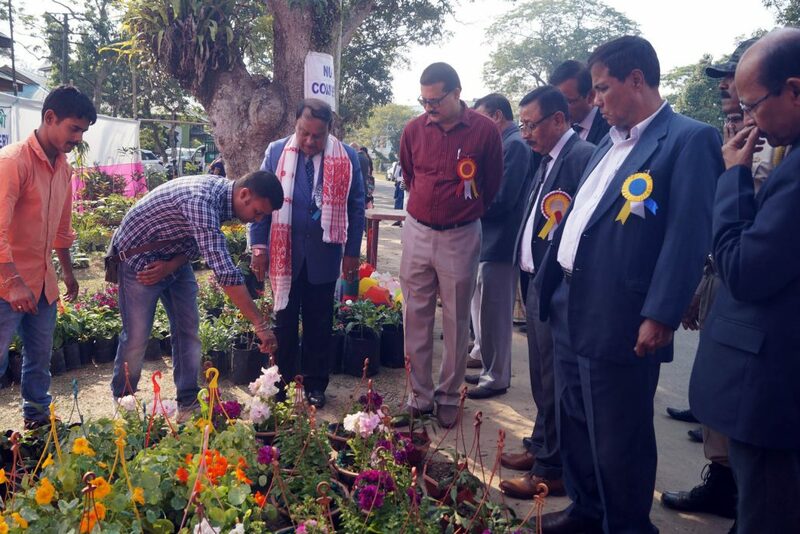 Assam Agricultural University vice-chancellor K M Bujarbaruah on Tuesday inaugurated the 31st Annual Horticultural Show and Competition at the AAU campus in Jorhat of eastern Assam. In his inaugural address Bujarbaruah said that the country had made tremendous strides in the horticultural sector and that the Northeast had also followed suit and contributing to the economic development of the region. Bujarbaruah also stressed on floriculture which he said had huge potential in earning revenue for farmers and that several farmers in the State had taken to floriculture as an independent means of income as well as for revenue addition. He said the floriculture trade was increasing rapidly with exports registering a 20 per cent annual growth last in the last decade. Over 400 participants took part in the event.